With a high level of content development and production in the agency, the Creative Services Manager will be working autonomously to manage the efficient workflow through the agency. You will have an agency background and know what it takes to be a great traffic manager in today’s world of communications and social channels. 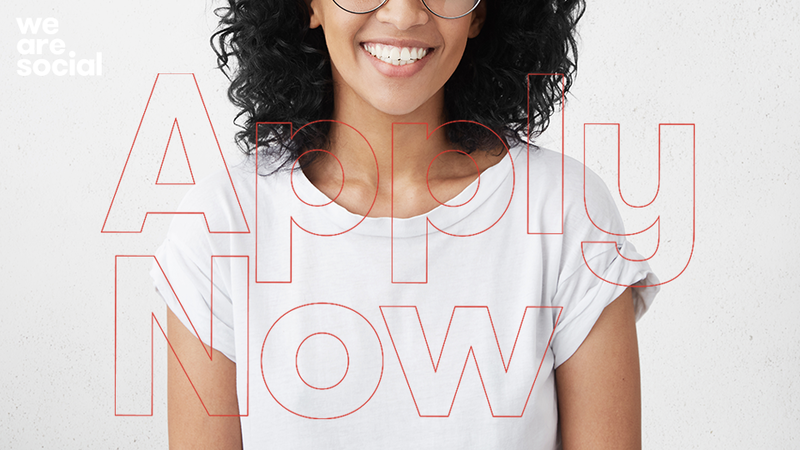 You have a proven ability to manage the fast-paced requirements of creative, design and production resources, and will have executed effective digital, social and integrated campaigns for leading brands. You also have a knack for building strong and productive relationships with the agency team. You will have a strong understanding and passion for all things social, digital & content. The nature of our business requires a high level of flexibility, common sense and versatility. While the specific content of your role is clearly defined, the nature of the demands placed on us and the creativity of our campaigns means that this person needs to have a ‘can do’ approach to managing projects and following them through working with all stakeholders.The right candidate will need an eye for detail, be process driven, and have the ability to take charge. Be able to manage timelines (as agreed with CSD) and manage work keeping within estimated hours & budget. Ensuring key dates are adhered to and meetings set up for reviews. Be able to manage an effective workflow system. If you're interested, apply here.